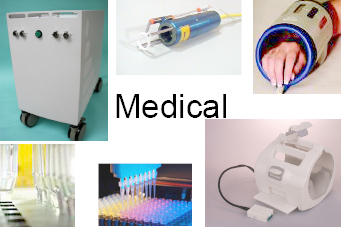 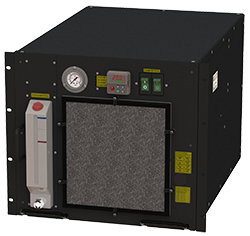 Medical Chiller - K-O Concepts Inc. manufactures standard and custom chillers, cooling units for MRI cooling, hand piece cooling, pharmaceutical cooling, equipment cooling, and imaging cooling. 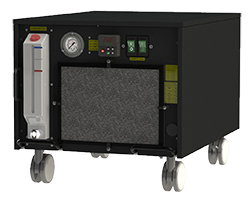 Our DMC-14/-20-G2 and DMC-30-G2 units are perfect for small MRI machines. 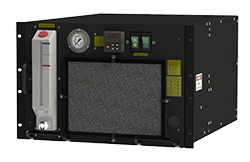 Both DMC-14/-20-G2 chiller and the DMC-30-G2 chiller hold 20 degrees C water within 0.1 degrees C. Compared to many competing chillers our chillers are 50% less weight and 48% less volume. 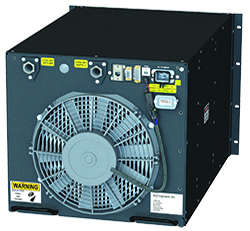 Both DMC chillers cool heat loads from 1,400-3,200 watts and have a stability of 0.1 degrees C. Have the most advanced temperature control out there by ordering a standard or custom chiller from K-O Concepts today.